Home New Optical Palace What Are the Benefits of Having Children Eye Exams? It is true that children can be nervous about having eye exams. They may even pretend that nothing is wrong with their eyes to avoid going for an eye examination. As a parent, you should not be deceived by your children’s antics; you should make eye examinations one of the important tests your children must undergo. Eye problems have been identified as one of the reasons for poor performance or achievement of children in school. Many children have trouble reading notes written on the blackboard and other materials. Besides, there are many eye disorders that should be treated early to prevent permanent visual impairment. And such disorders can only be discovered by eye exams. Eye exams performed by licensed doctors (an ophthalmologist or optometrist) will include a complete evaluation of the visual acuity and health of the eyes from front to back. The eye exam will also include checking for early signs of serious eye problems such as macular degeneration, cataracts, glaucoma, and detached retina. Eye exams for children are similar to full eye exams for adults, only that the tests are adapted to suit children to ensure that the process is stress-free for them and for the optometrists. Early detection of eye problems in children will enable the eye doctors to prescribe the right treatment or care. Eye exams help to know the health of your children’s eyes. Even if your children do not complain, the only way to know that your children’s eyes are functioning properly is eye exams, which will reveal the true state of health of their eyes and the right treatment will be prescribed immediately. 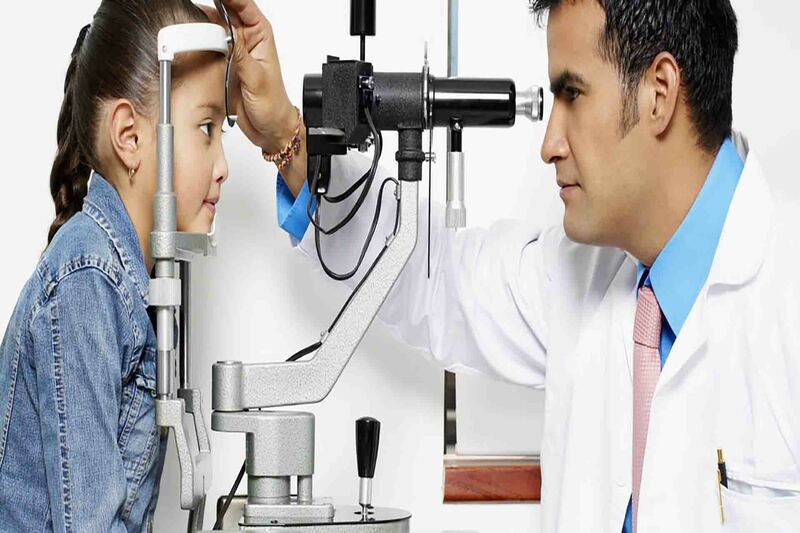 Taking your children for eyes exams will help the eye doctor to catch any serious eye diseases early. In addition, some eye conditions, when detected and treated early in children, are reversible. Waiting till your children get older could make your children’s eye condition permanent. Eye exams and treatment will help children’s doing well in school since most eye problems can be treated or corrected with a simple prescription. To read, view computer monitors, see blackboards about 20 feet away, and write, children need good eyesight. An eye exam will help your child to see far and near and be able to succeed in the classroom.